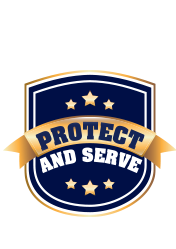 We here at Windham Weaponry realize that not every Police Department, State Agency, Sheriff’s Department or Individual Officers needs are exactly the same. 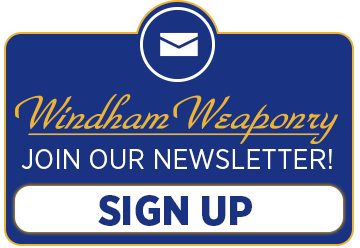 So here at Windham Weaponry we offer custom builds to fit the needs of these customers. So if you don’t see exactly what you are looking for there is a very good chance that we can custom build that rifle for you. Please keep in mind that there might be some configurations that aren’t possible to build like a piston operated rifle, but it never hurts to ask.